The Tauranga Club is well equipped to host your wedding reception. YOUR SPECIAL DAY AT THE TAURANGA CLUB! With our stunning venue overlooking the Tauranga harbour and city, The Tauranga Club is well positioned to offer you and your guests a unique and sophisticated wedding venue. Individually crafted menus, a dedicated team of hospitality professionals and a CBD location all feature in providing the best in Wedding venue options. The success of your Wedding day is of the utmost importance to us. To that end, we dedicate time to discuss with you and your family the important detail that goes into ensuring a seamless service and “no surprises” policy on your special day. We understand every Wedding is unique and there is no one size fits all formula. Menus can be as simple or as extravagant as your heart desires, the beverage list is extensive and the venue layout/design is entirely up to you. We offer a wine and canapé tasting to help with selection and our experienced Head Chef is present to answer any queries you may have. 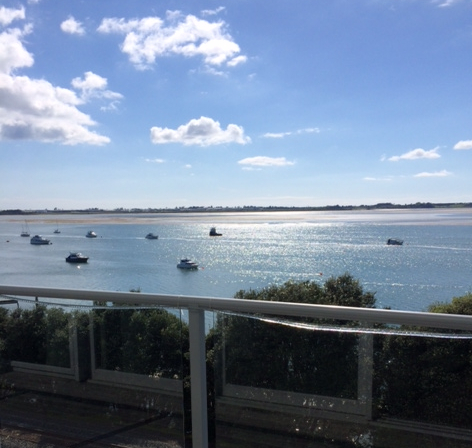 The Tauranga Club offers elevated panoramic views from the old bridge and Matapihi right around to the new harbour bridge and City and lends itself to great wedding photos. Centrally located means you have easy access to stunning beaches, country or town photography. The Tauranga Club provides plenty of space for a formal wedding breakfast or dinner with seating for up to 120 guests. Our professional staff are on hand every step of the way and The Club may be considered as a “plan B” should the weather not behave! 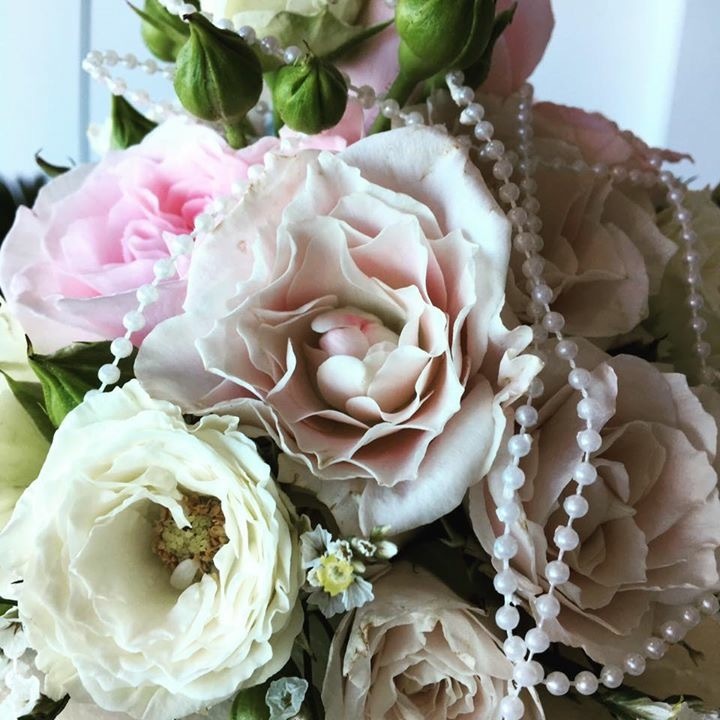 The Tauranga Club enjoys established relationships with successful suppliers to the Wedding industry including florists, cake creators, dressage specialists, music providers and Wedding planners. These suppliers have worked with us on several occasions with excellent results and are recommended accordingly. Alternatively, you are welcome to work with your own contacts should you prefer. We are all about the “flexible” and always endeavour to create an occasion and new beginning that you can be proud of and think fondly back on in the years to come. Click on the links below to connect to our trusted suppliers. They offer professional advice and will work to your requirements.